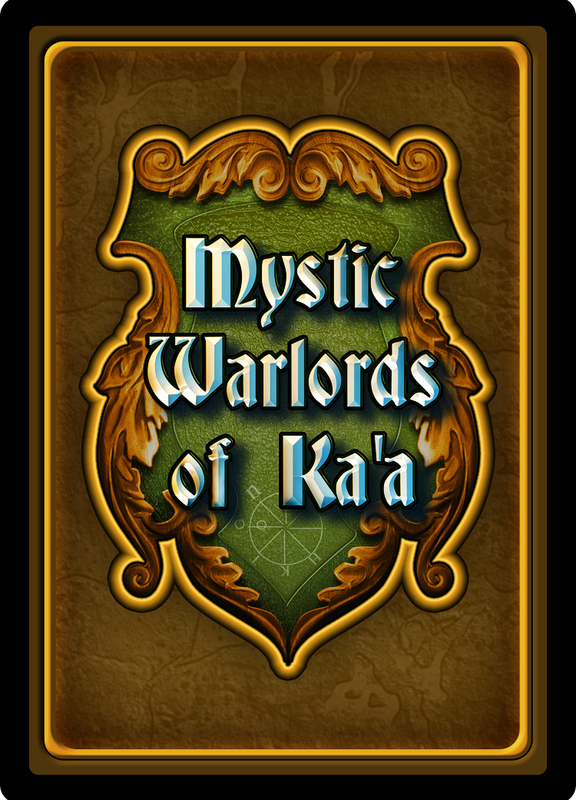 Have you checked out Mystic Warlords of Ka’a on Facebook yet? This week, be sure to watch out for a look at some of the infamous cards played in The Big Bang Theory and learn more about the factions! Remember, Warlord beats Troll, Troll beats Elf, Elf beats Water Sprite, and basically everything beats Enchanted Bunny…unless you have the Carrot of Power!